Thanks for notify us about Ad ID : 343811. 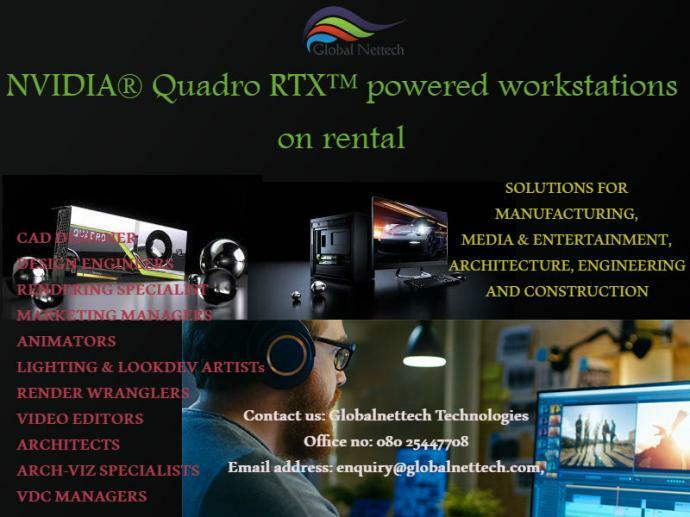 NVIDIA Quadro RTX powered workstations deliver the intelligent performance product design teams need to innovate more effectively and meet today’s most challenging workflows. 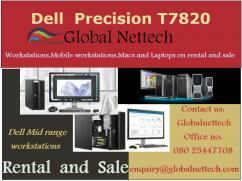 GlobalNettech provides NVIDIA Quadro RTX and NVIDIA GeForce_20_series supported Dell Precision 5820, 7820 and 7920 workstations , HP Z series and HP Gen4 Workstations on rental at the best price. “Dell Precision 5820, 7820 and 7920 workstations supports NVIDIA Quadro RTX 6000 and 5000 GPUs to enable more immersive workflows, inferencing, training and hyper realistic visualization. 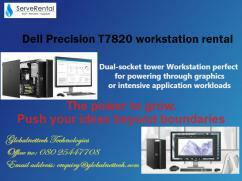 HP Gen4 Workstations coupled with Turing-based Quadro RTX GPUs provide new levels of performance. 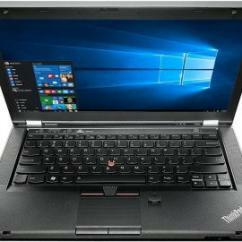 For more details contact GlobalNettech Bangalore.